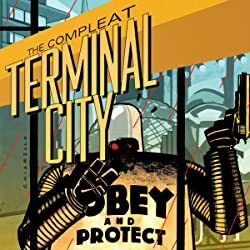 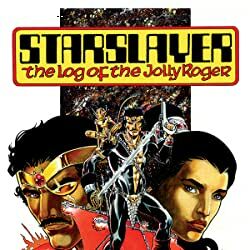 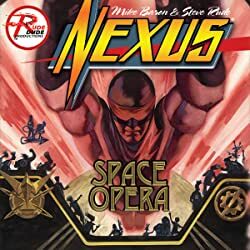 With all of space his jurisdiction, Horatio Hellpop battles tyranny across the galaxy, but in the fallout of his now-notorious massacre on Mars, Nexus is forced to validate his performance as interstellar champion and executioner. 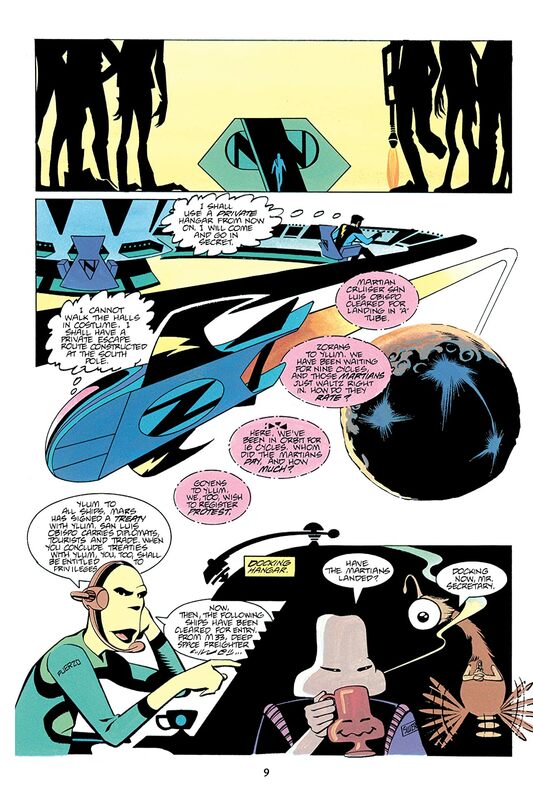 However, tragedy threatens to strike again, as the artificial black hole known as the Gravity Well approaches collapse, endangering the entire solar system! 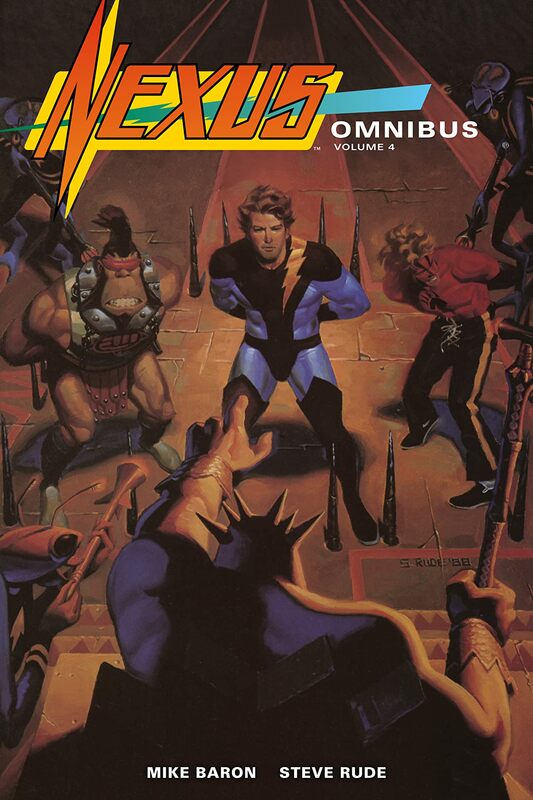 Collects Nexus Volume 2 issues #40–#52 and The Next Nexus #1. 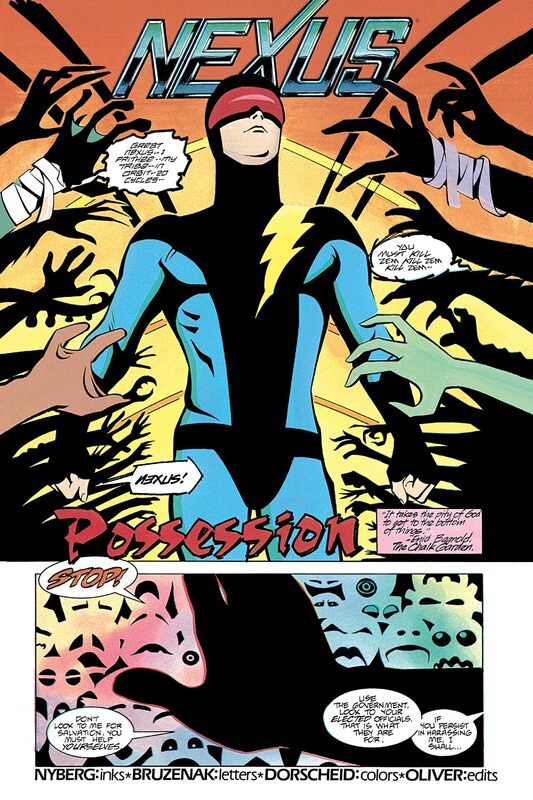 Don't miss original Nexus stories in Dark Horse Presents! The thrilling conclusion to a pivotal chapter of the Nexus saga! Over 400 pages!